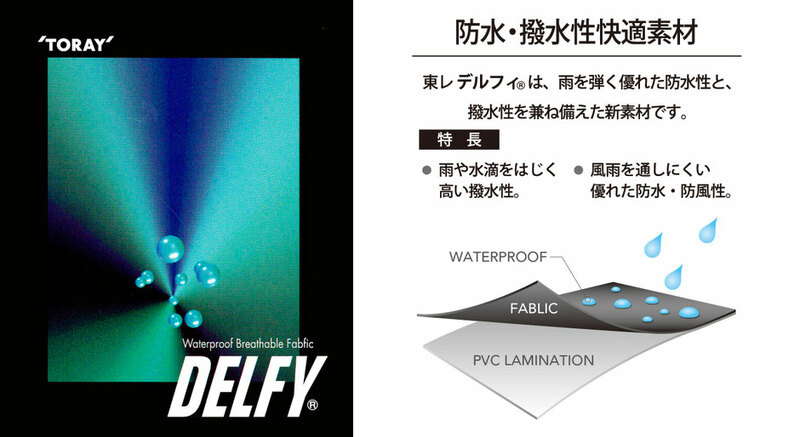 Featuring waterproof material from the advanced technology of Toray Industries, Inc.
We use anti-bacterial deodorant and deodorant fabric with excellent durability, which is a kneaded ceramics type antibacterial agent introduced at the yarn stage. 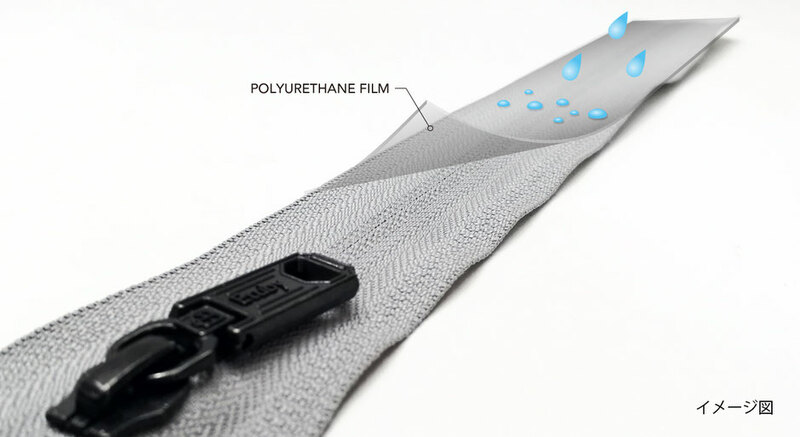 This is very effective at removing bad odours, such as ammonia and fish, from the original material via a chemical reaction. 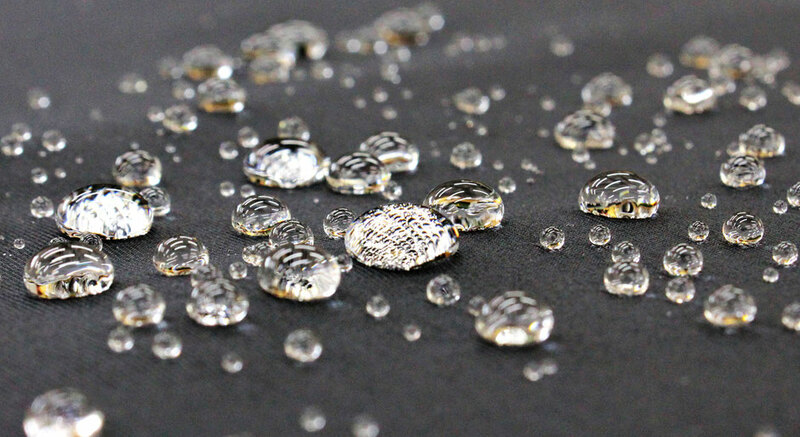 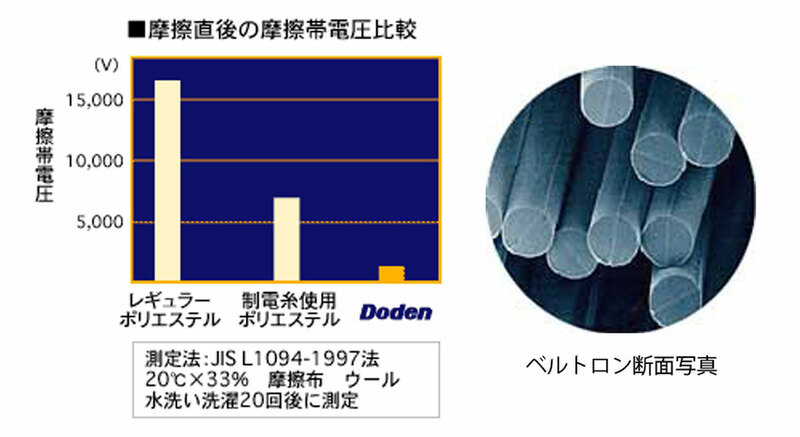 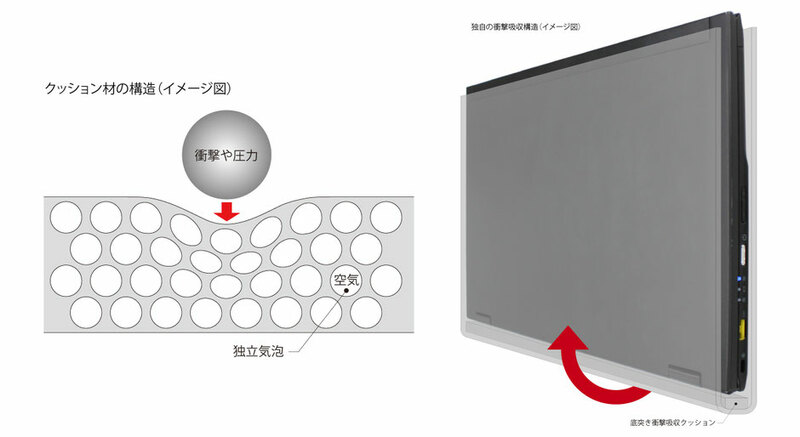 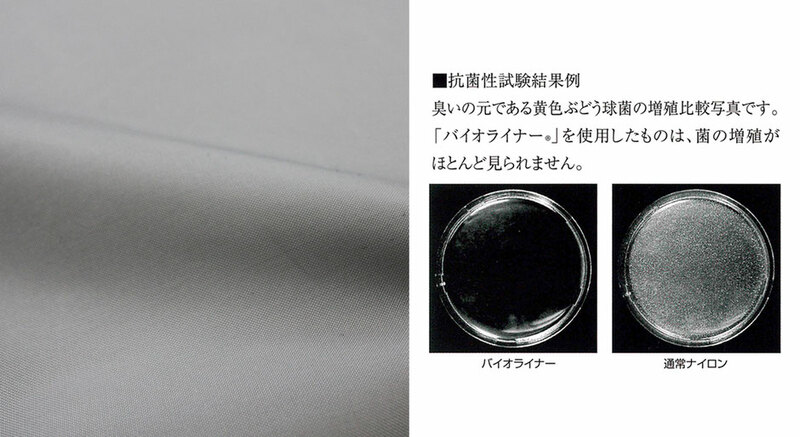 Because the build up of static electricity on cloth may adversely affect precision instruments, we adopted a special material that controls static electricity by corona discharge.We use electrostatic prevention material for the cloth of device apparatus in the holding pocket. 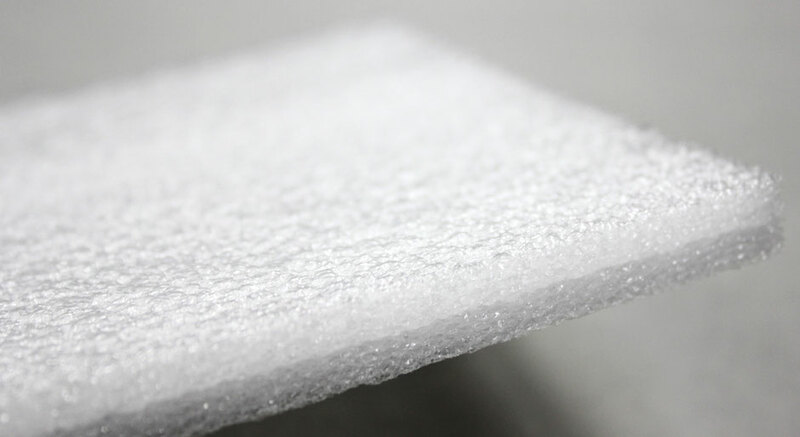 Adopting the highly foaming polyethylene resin as a base material for cushioning.Numerous pneumatic fine bubbles in the base material provide excellent impact protection, and dramatically reduce the transmission of shocks.The cushioning material has strategically designed seam creases to gently enfold your device for increased protection.Thick underside cushioning prevents shocks from underneath being transmitted to devices. 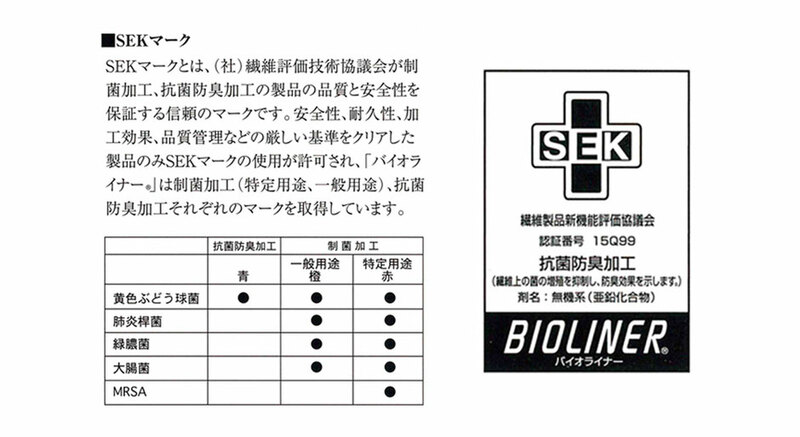 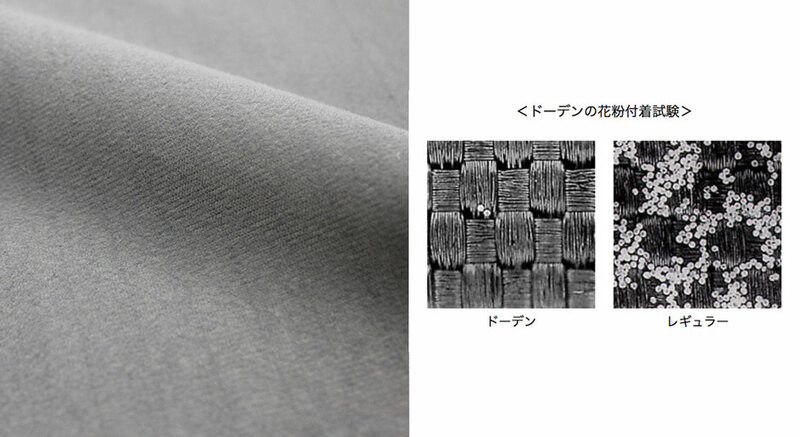 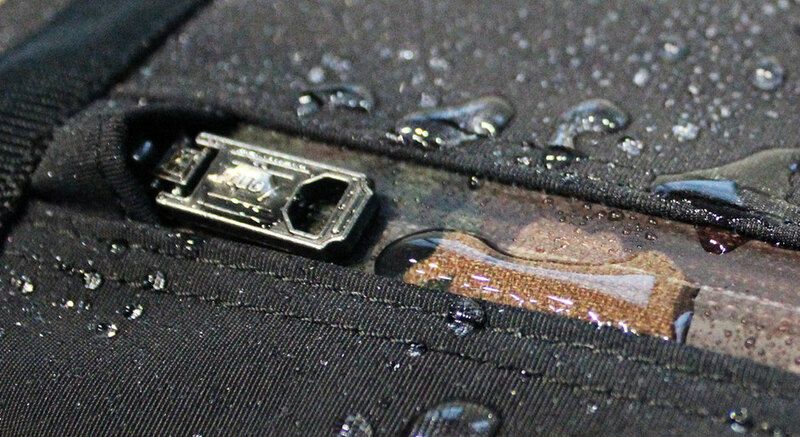 The adoption of water-shedding fasteners on compartments and pockets, produced by the YKK corporation.